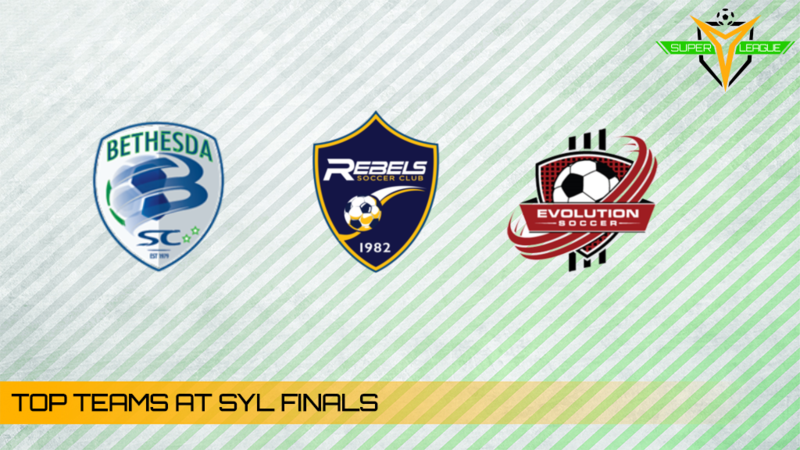 120 of the country's top Super Y League teams head into Finals this December with the hopes of a championship in sight. With five divisions on both the Boys and Girls sides, that leaves a small margin of error for the clubs that aim to hoist trophies at IMG Academy this winter. Below we take a look at the top 10 teams on both the Boys and Girls sides of the tournament.